IOS App Developer: TestMax, Inc. 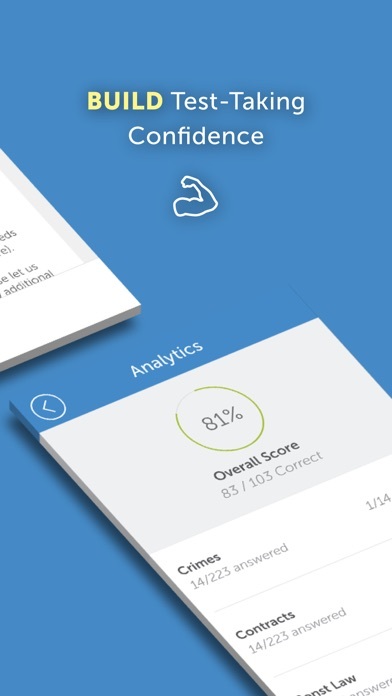 Developed by Harvard Law School alumni, BarMax is the top-rated bar exam review course in the App Store, with the highest overall pass rates. 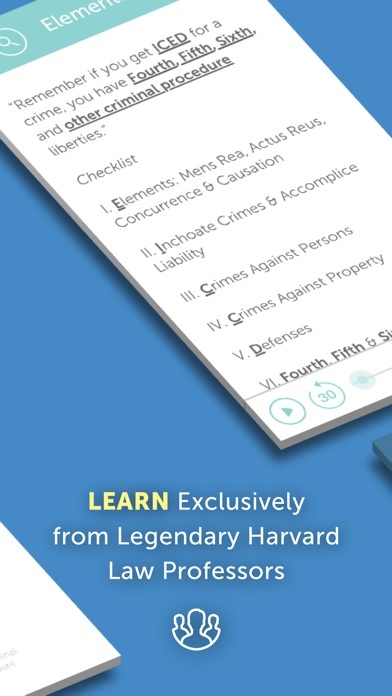 BarMax is free to download, giving you access to our MPRE course featuring audio lectures, black-letter law outlines, flashcards and real MPRE questions from previous exams. The first section of Civil Procedure (i.e. “Subject Matter Jurisdiction”) is also free, regardless of your course. This section includes an audio lecture by the legendary Arthur Miller, flashcards, and real MBE questions from previous bar exams. Unlike many of our competitors, BarMax proudly shares our bar exam pass rates: First-Time ABA-Accredited: 79% for CA (average is 68%) 82% for NY (average is 70%) Overall: 53% for CA (average is 46%) 75% for NY (average is 61%) UNPARALLELED PREP AT AN UNBEATABLE PRICE You’ll get immediate, lifetime access to our comprehensive California or UBE course for just $999.99. Supplements, like our bank of 1500+ real MBE questions, start at just $249.99. 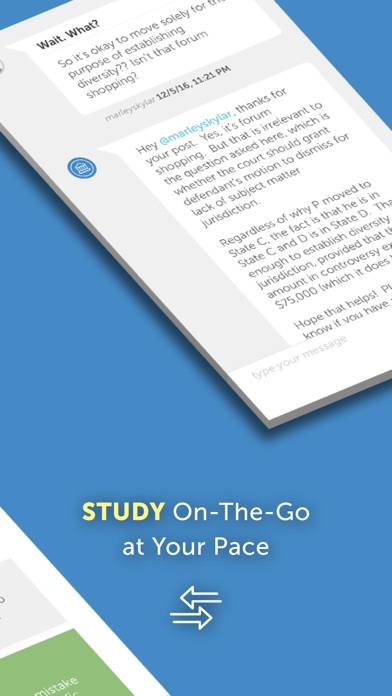 BarMax offers the most competitive packages for bar exam review, allowing all students to gain immediate access to high-quality bar exam review without the need for bar loans. NOW AVAILABLE ONLINE BarMax is now also available online, so you can access all of your materials from your computer in addition to in-app. 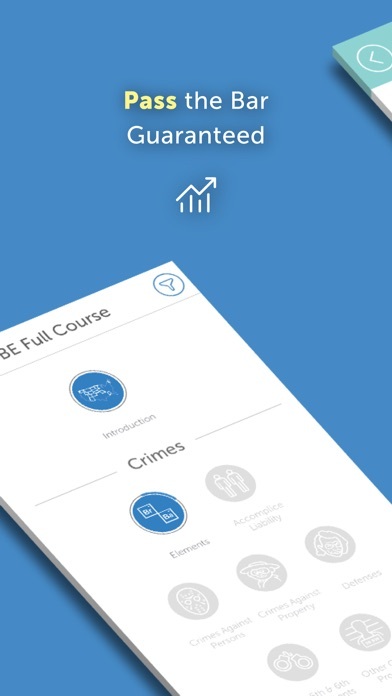 STUDY REAL MBE QUESTIONS AND PERFORMANCE TESTS Build test-taking confidence by studying with over 1,500 real MBE questions, plus real essays and real performance tests licensed directly from the NCBE (not made-up questions, like those used in other bar review courses). More IOS Apps by TestMax, Inc.